People love to take pictures and record videos. But what people love even more are the memories preserved within those images and videos. Those memories are now fully captured on Teleport VR Camera, an entirely new way to save the best memories of your life in virtual reality, so that you can relive them anytime, from anywhere. 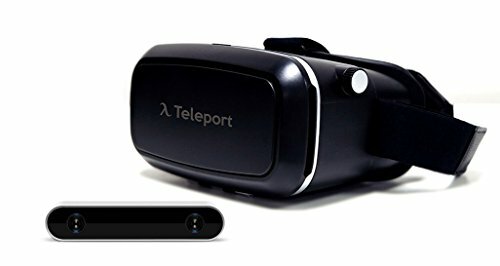 Step into Teleport VR Headset to relive those memories you've captured. The Teleport VR Headset can fit any phone sizes from 3" to 6"